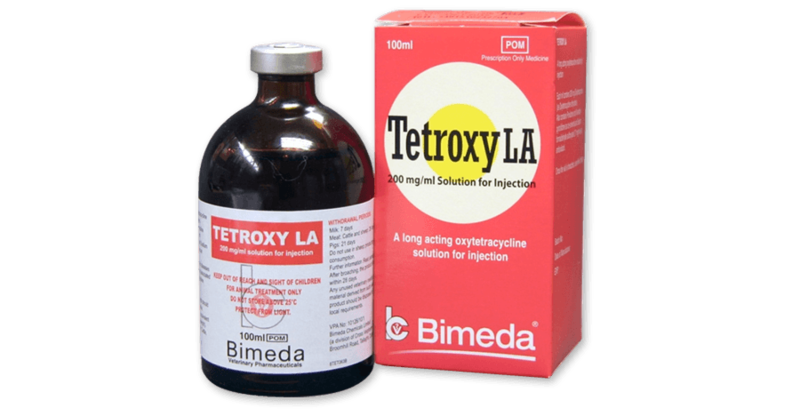 Welcome to the Tetroxy® website for the Bimeda AMEA business. 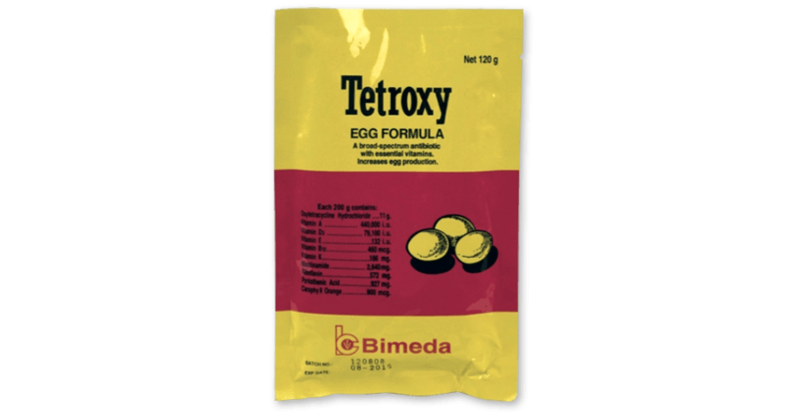 The Bimeda AMEA team looks after Bimeda products sold within Asia, the Middle East & Africa, including Tetroxy® LA Injection, Tetroxy® Chick and Tetroxy® Egg. 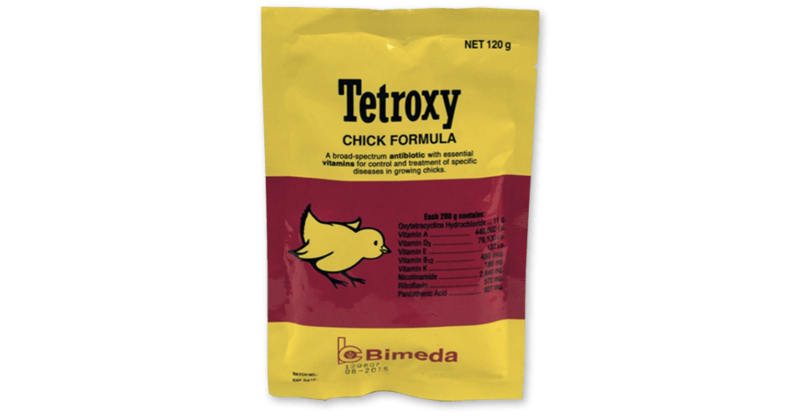 Tetroxy® is a global brand, delivering effective treatment and control of organisms sensitive to oxytetracycline. For many years, vets throughout the AMEA region have placed their trust in our high quality oxytetracycline products, which continue to deliver excellent results for vets and their clients. The Bimeda AMEA team looks after Bimeda products sold within Asia, the Middle East & Africa, including Tetroxy LA Injection, Tetroxy Chick and Tetroxy Egg. Please get in touch if you have any queries regarding Tetroxy LA, or any other Bimeda products, available in these regions. For our full product range, please see Bimeda.com. For Bimeda products sold within Europe, Russia, Australia and New Zealand, please contact the Bimeda Exports team.